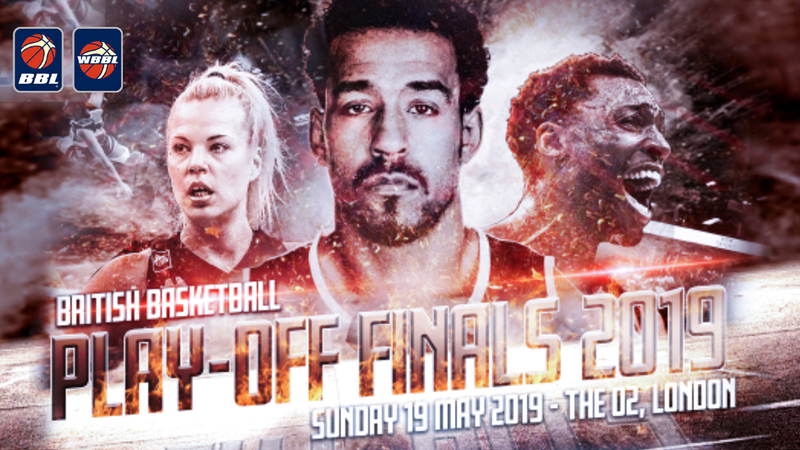 Chris Bunten is braced for a battle of power versus pace as the WBBL’s playoff picture becomes clearer this weekend. 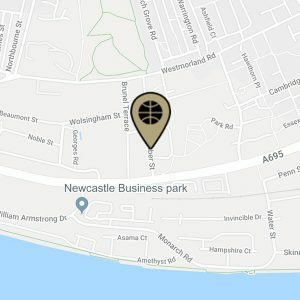 With just two weeks of regular season action remaining, Newcastle Eagles are guaranteed a top eight finish. 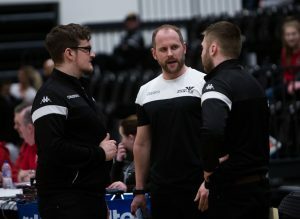 But Bunten is focused on securing sixth spot – and a possible quarter-final match-up with Sheffield Hatters – as Newcastle prepare to tackle Cardiff Archers tonight. 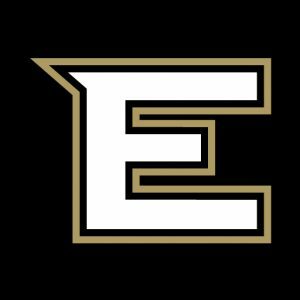 “I’m confident we can pip Nottingham to sixth place if we continue the way we’re playing right now,” said the Eagles playcaller. “I’d say Durham are favourites to finish in fifth given the run they’re putting together but who knows in this league? “We can only prepare for what’s in front of us and right now that’s a Cardiff team that’s built on speed. “They’re not a tall team and so we have to make sure that we use our height advantage. The return of Kara Bonenberger is a huge boost to the homecourt Eagles given the experienced American’s effectiveness inside. 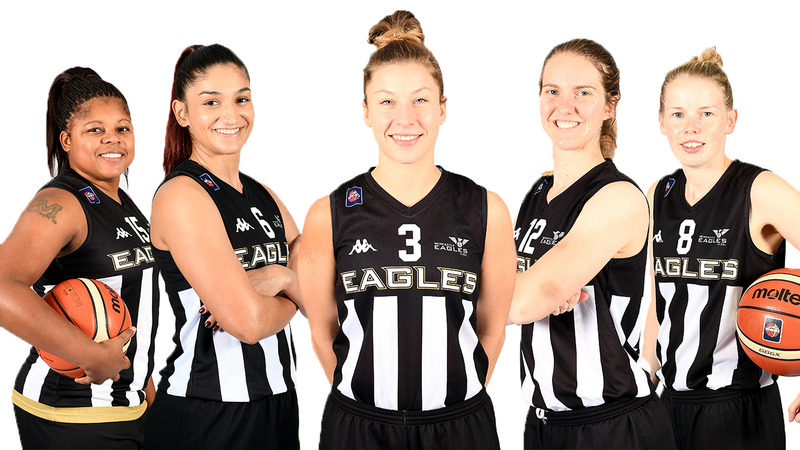 But Maya Price will miss the Eagles Community Arena clash (5pm tip) as a result of an ambassadorial trip to America. “I’ve set up a programme with some schools over there and it was a case of which match Maya missed between now and the summer,” explained Bunten. “We decided to take her out this weekend so she’ll be back in plenty of time for the post-season. In the past Bunten has frequently been frustrated heading into the playoffs due to persistent injuries and off-court problems. 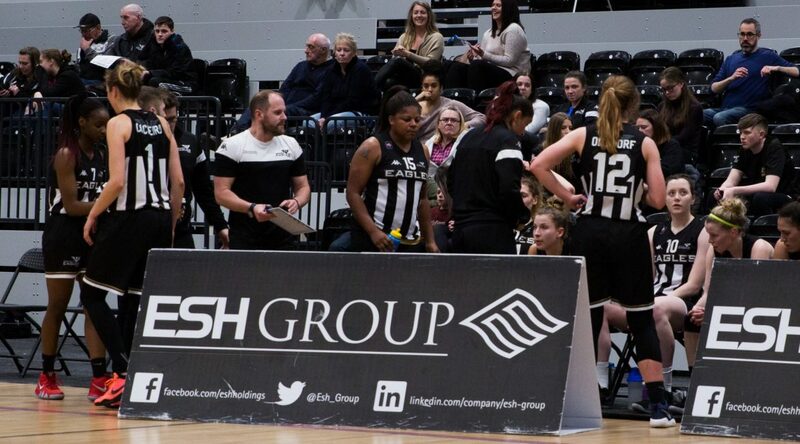 But for the first time since Team Northumbria won the final, at London’s O2 Arena in 2016, the popular coach is approaching the post-season all guns blazing. “We’ve had a bit of bad luck over the last few years but fingers crossed we’re in as good a position as we could be heading into the playoffs,” he added. “Like every team at this stage of the season we’re a bit beat up and feeling a few niggles but by our standards it’s not too bad. Tickets are still on sale in advance for the game and will also be available on the door from 4pm. 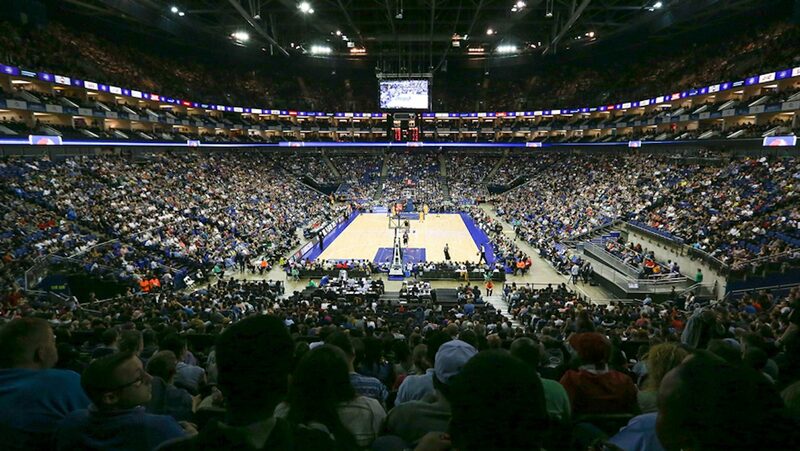 It’s just £5 each and our BBL season ticket holders can benefit from half-price entry.